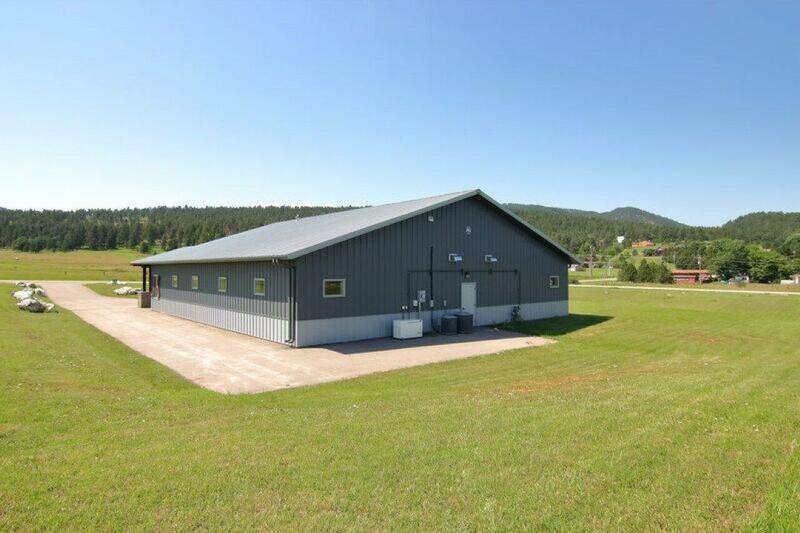 Fantastic opportunity to own a turn-key, dog-based business in Sturgis, South Dakota, which is located in the beautiful Black Hills! 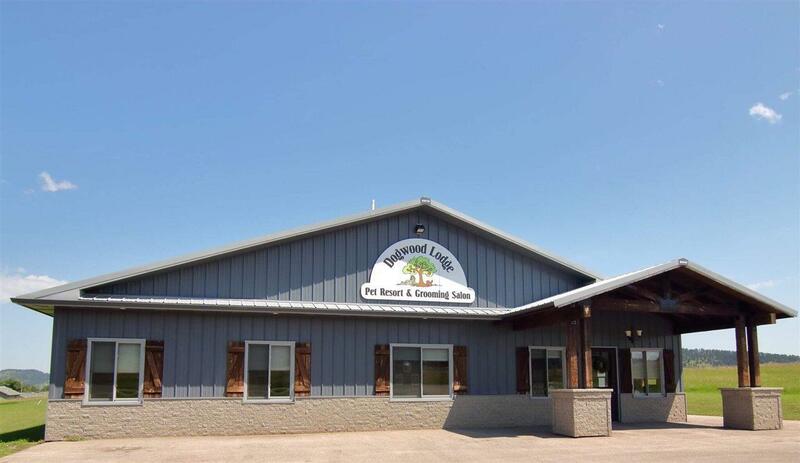 Dogwood Lodge is a pet resort and grooming salon with an established and thriving clientele that is ready to go! 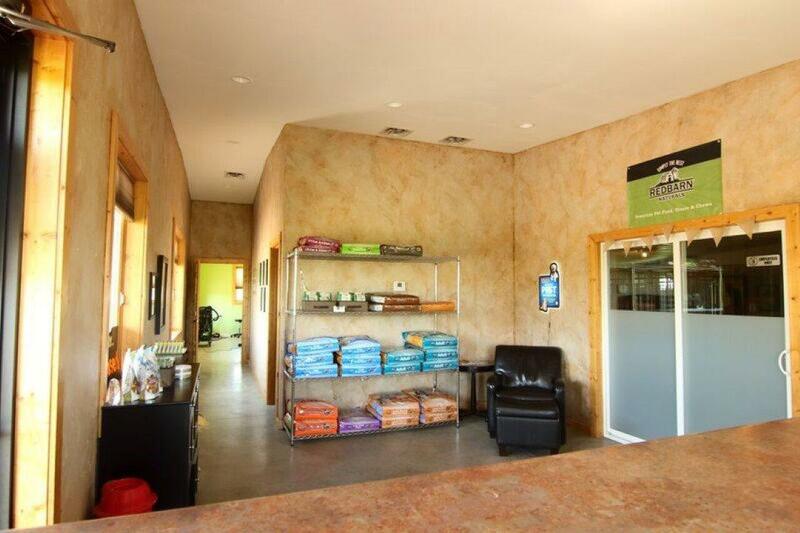 It has a 36'x36' indoor park for the dogs, as well as 19 suites for individual dogs or overnight stays. There is also a 12-cat "cattery" for the feline guests. The grooming room has 2 bathing tubs (left and right handed), 1 hydraulic grooming table as well as cage dryers and assorted grooming tools. Radiant heat, dual air-conditioners, de-humidifier and a professional air handling system keeps the facility comfortable. A retail area allows you the flexibility to sell an assortment of items. The kitchen, laundry room and new office computer assist in operating a business such as this in a professional capacity. 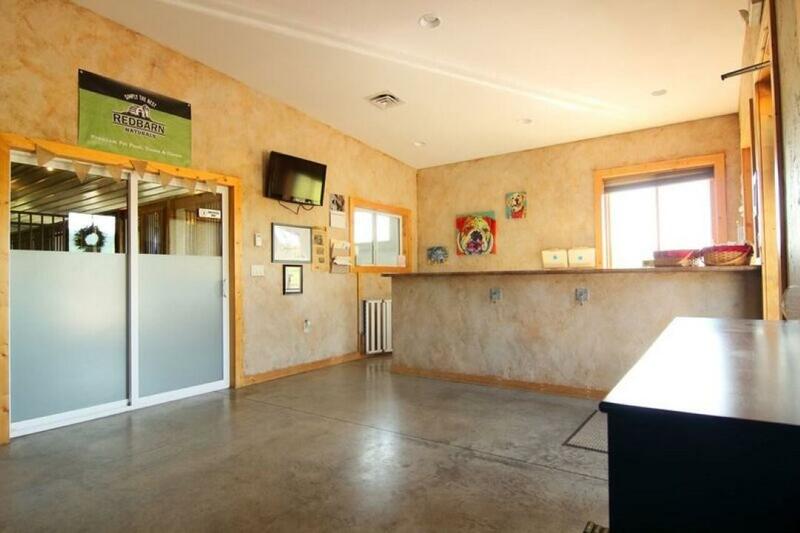 Possibility of a Groomer staying on as an independent, with established clientele. Those details can be worked out. Basement Substructure Slab Poured Concrete Found. Listing provided courtesy of Tarri Sorenson of Battle Creek Agency Llc.